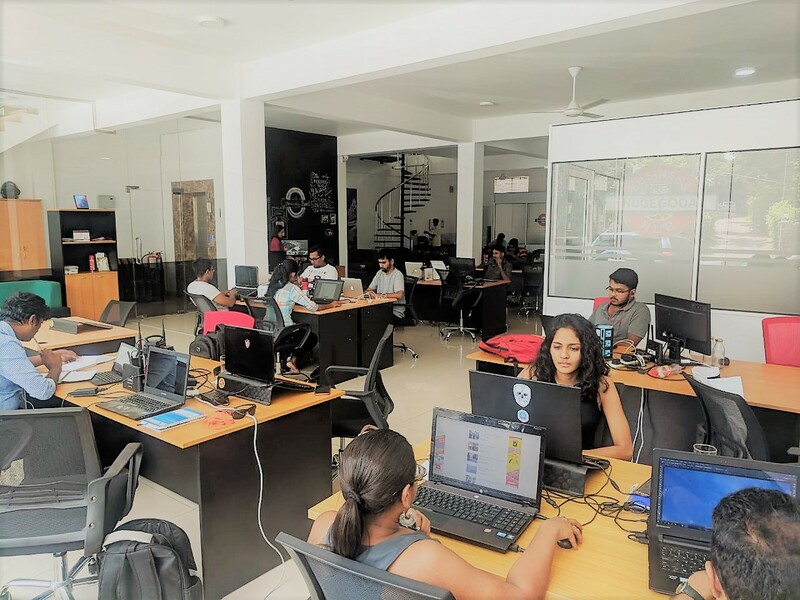 9th August is International Coworking Day and Business Hubs is thrilled to bring this incredible movement to Sri Lanka for the very first time! 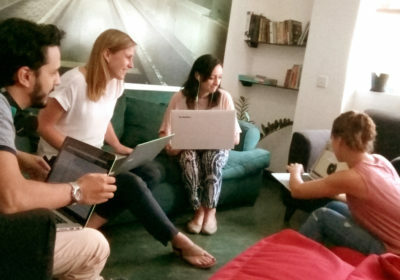 To celebrate this very special event, we are inviting you to a free day of co-working. 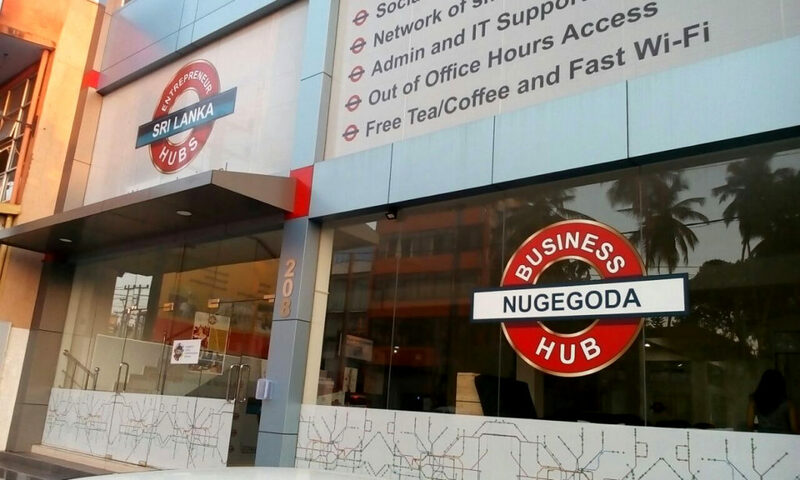 That’s right… you get to work FREE at our Nugegoda and Colpetty Business Hubs between 9.00am and 6.00pm and are welcome to stay on for a very special networking and social meetup from 6.30pm onwards. 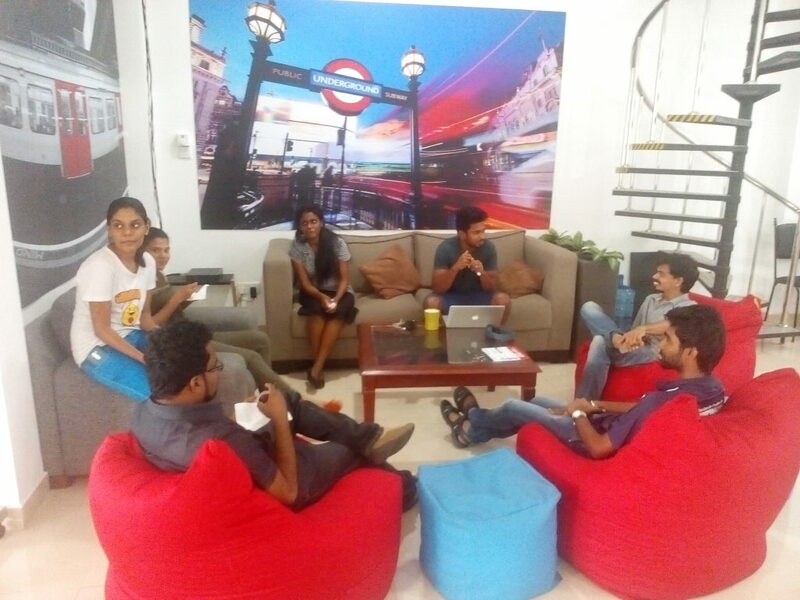 So come along and experience what coworking is all about. * Michael Moonesinghe, founder and CEO of Business Hubs will speak on what coworking is all about and the future of the industry in Sri Lanka. 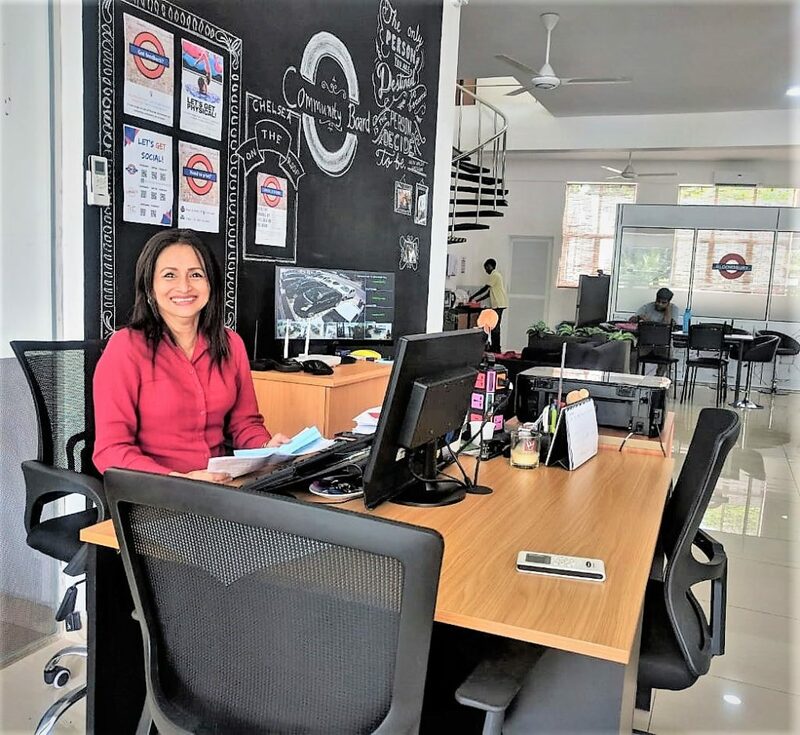 * Hear from Wordpress Sri Lanka about the ABC’s to setting up your own website. * Lameer & Lameer will be giving you invaluable advise about starting up your own company and registering a PVT LTD. 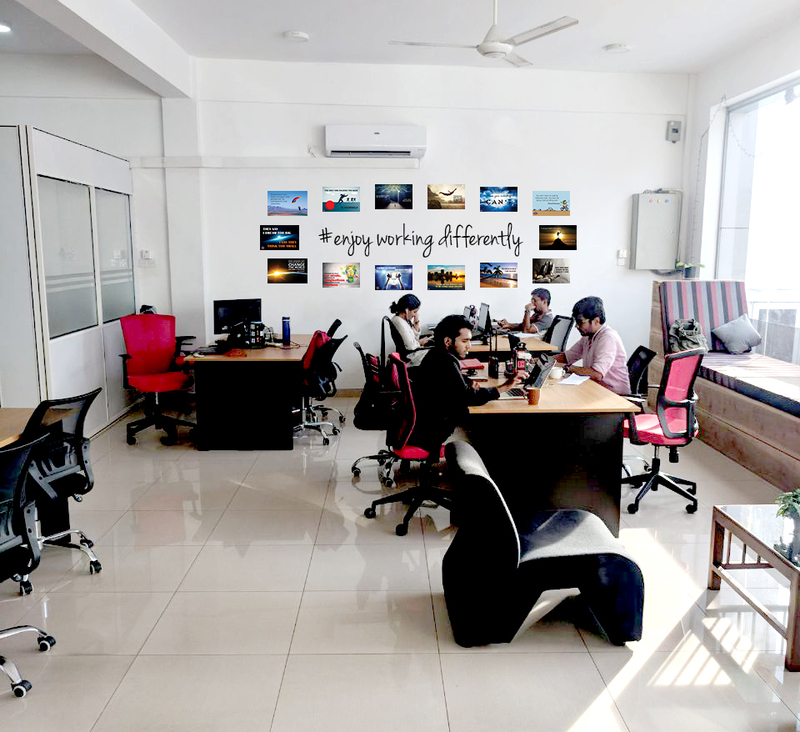 So come and plug in for a FREE day, and, if you decide to sign up as a member of this vibrant community, get 20% OFF on your 1st month’s membership, with a chance to win ONE FREE MONTH’S membership! Call 072-7268078 or email [email protected] for more info.